Melbourne is a joy for the senses; a vibrant, food-loving, coffee-fueled city that celebrates dining with creativity and care. Here’s a handful of delightful Melbourne eats discovered in my recent adventures. Entering the small space of Movida Next Door inspires the same passionate buzz as a late-night Spanish bar. Waiting with a glass of vino tinto, as squished as the sardines on the menu, I became lost in the romance of the bar and forgot all about the table queue. I was delighted to find authentic tortilla, spicy chorizo, and moreish mejillones… essentially a happy journey through Spanish deliciousness. 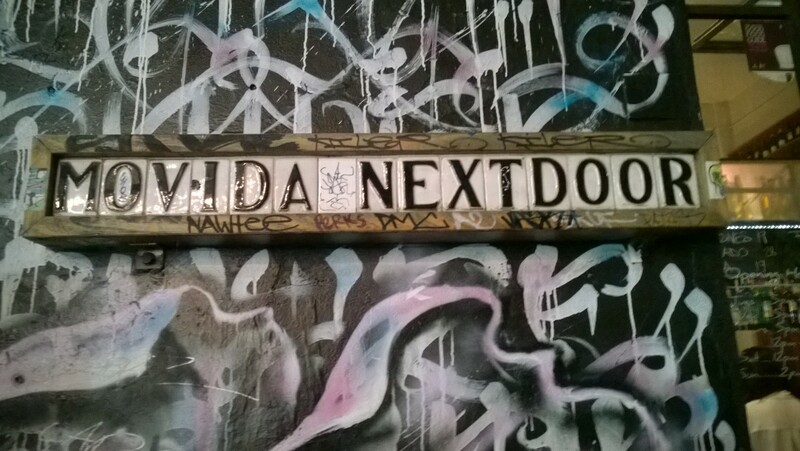 Find MoVida Next Door at 164 Flinders Street in the city (on the corner of Hosier Lane, and opposite Federation Square). One of my favourite Melbourne eateries, Seven Seeds, is all about incredible coffee roasted on-site and matched with hearty eats and a cosy vibe. The renovated warehouse space is half the attraction, with high ceilings, lots of light and soothing brick to make you feel the need to order another Rueben, ride the caffeine buzz and spend lazy hours imaging your future studio-living dreams that very space. Be sure to ask the staff about the coffee – while it’s always good to benchmark with your standard order, there is a brave world of Melbourne artisan brews happening in this Carlton cafe. The well-loved Melbourne micro-roaster serves delicious drops across the city, so if you like what they do, look up their other cafes, and note that they hold regular cupping sessions for those keen to sip, smell and spit their way to coffee enlightenment. Find Seven Seeds at 114 Berkeley Street, Carlton. Nestled within wooden window nooks, tram bells dinging through the mezzanine window and the wholesome satisfaction of a spelt and salad sandwich in my belly, I decided Flipboard Cafe was quite a delight. The coffee is yummy, there are gluten-free sweets and it’s got that wonderful energy that comes with a inner-city space. Find Flipboard Cafe at 141 La Trobe Street in the city. Clean and bright, this is one of those cafes that helps you greet the new day with a warm smile and a optimistic outlook. The communal tables lined with herbs, upcycled wooden shelving and homey menu is a comfort, as is the quality brew. Find Tall Timber at 60 Commercial Road, Prahran. If you’re in the mood for some fancy-ish feel-good food, Nieuw Amsterdam’s cheeseburger and Dutch fries, smokey beef brisket or chicken waffles may hit the spot. The split-level eatery and bar also does moody lighting, group-appropriate booths and a sturdy selection of beers and ciders to help wash down your upstairs eats. Find Nieuw Amsterdam at 106-112 Hardware Street in the city (a short walk from the State Library and Wheeler City). Even with so much to tempt you on Smith Street, it would be a shame to overlook this lively Japanese gem of a restaurant, which likens itself to a modern Japanese ‘pub’ or izakaya. I can recommend the Hiyashi (little towers of silken tofu), Kinolco salad of greens and mushies (vegan and can be GF) and ‘Standard Flight’ of three sake with tasting notes. Find Pabu at 190 Smith Street, Collingwood. Before, after or in-between your Smith Street meals, be sure to indulge in the incredibly tasty gelato treats at Messina. At times there are long lines, but steady your gelato-loving heart and trust that it will be worth the wait. I devoured a small serve of ‘The Boss’ Wife’ (a rich and creamy hazelnut concoction) and was overcome with the kind of deep bliss only reached through truly amazing dessert. 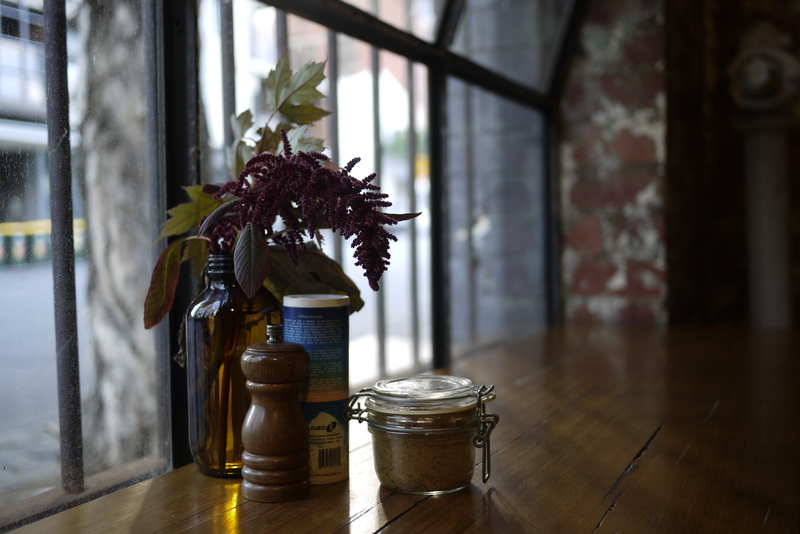 Find Messina at 237 Smith Street, Fitzroy. French-Vietnamese food and garden-side bliss sum up the joys of Jardin Tan Kiosk, the newly-opened eatery in Melbourne Botanical Gardens. Offering both quick snacks and sit-down delights, this casual yet polished creation seems to have effortlessly combined garden-grown and local ingredients with world-class cooking. 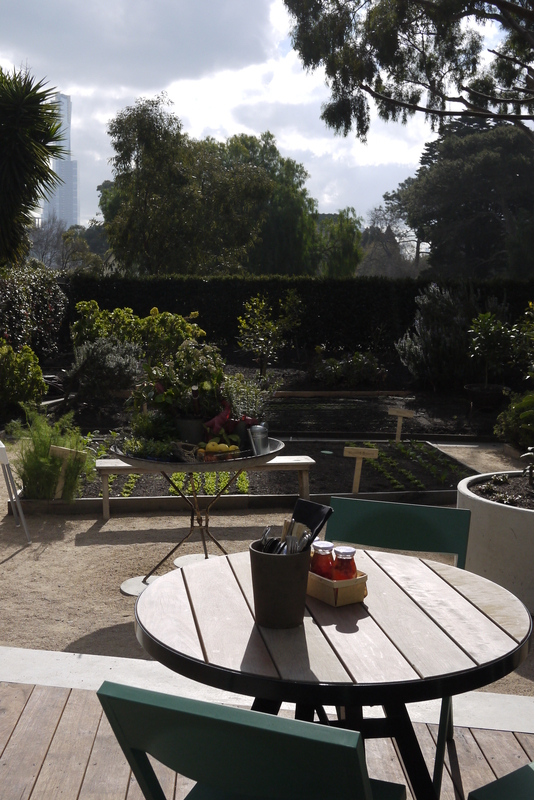 My experience was a relaxed and sublime lunch affair in the ‘beer garden’, surrounded by fresh herbs and veges. I can recommend the crispy tofu with red chilli, the prawn and pork Vietnamese pancake (just like Hoi An), the prawn and sweet potato fritters with green chili pickles, and (the star of my meal) the warm, crispy Bo La Lot. Find Jardin Tan at the Royal Botanic Gardens, in the former Observatory Cafe. For more Melbourne inspiration, check out Melbourne Weekender: Foody Happiness in Australia’s Cultural Capital and A Photo Walk in Melbourne, Australia.